What a month! I can’t believe it’s been just over a year since we started the build. So much has happened and there’s still so much yet to do. I found myself alternating personally this month between great highs and lows. I am so beyond happy about the life I’ve begun to create for myself but the cost of it in every way has been shocking. It’s hard having to pay up without steady income coming in. Some of that is on me with the lack of regular things happening and I am working on that, but depression kicks your feet out at the most inopportune times. In terms of business stuff I’m super freaking proud of the new designs (and all designs) in my redbubble shops! I really feel beyond excited of all I’ve come up with. Not so many sales so far but I’m hoping as I keep adding new designs that will sort out. 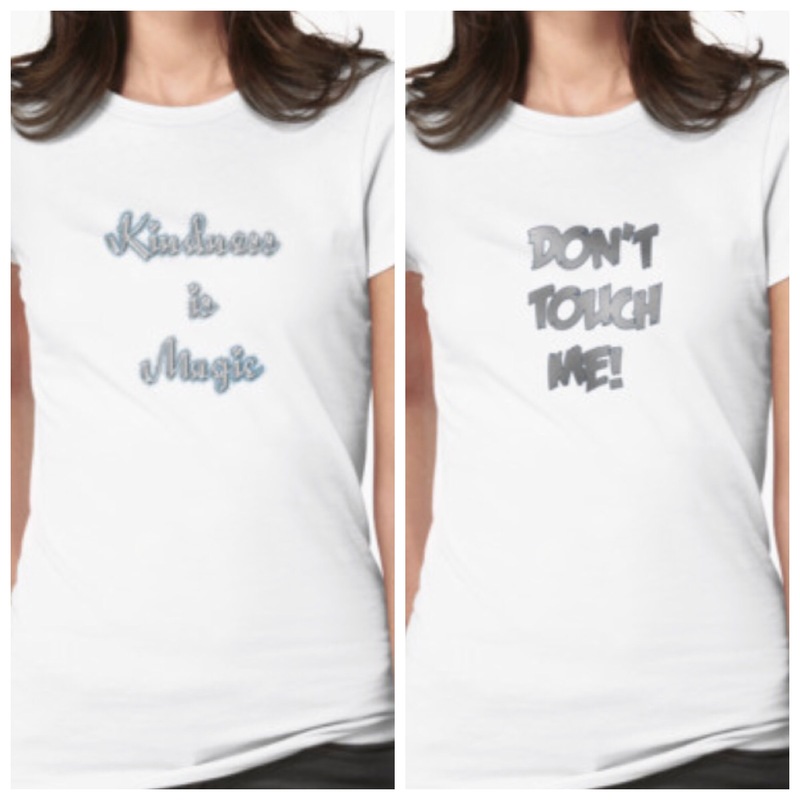 If you’re interested in my designs and available products just click here for MagpieMuddles, gmeraine & parapopulous. And don’t forget to tag me on Instagram with your purchases, cause I love to see my creations in their new homes. The livestream for gmeraine is coming back. I’m terrified to start doing it again. I adore my rainestorm and I do miss you all, my nerves are winning right now and I’m sorry for that. I want you to know I’m trying. Sadly the parapopulous blogs and podcast are in a similar place. Ive managed to film a bunch of stuff for the IRL rainecaster channel. It all needs to be edited and custom intros done for them. I still have a huge Makeup Revolution to swatch and film as well as an indie brand I’ve fallen in love with. I’ve taken some amazing photos and have gotten a new tripod to assist in some of the shots. If you haven’t seen the current available photographs go visit my photography only shop. I have so many more waiting on my hard drive to list and share with you. I want you to know how much all your support means to me and even more so over this past year. Thank you really doesn’t cover it. Because I know sometimes we just like to shop in certain places, I’ve opened a Spreadshirt shop … 15% off with coupon code: welcome-100220889 at HTTPS://shop.spreadshirt.com/RaineOfIris . The Redbubble shop remains open and a Design by Humans shop will open soon because I know choices are good and each one has its own special items. Otherwise look forward to a blog post here and vlog on rainecaster (as well as the parapopulous podcast) heading your way soon. 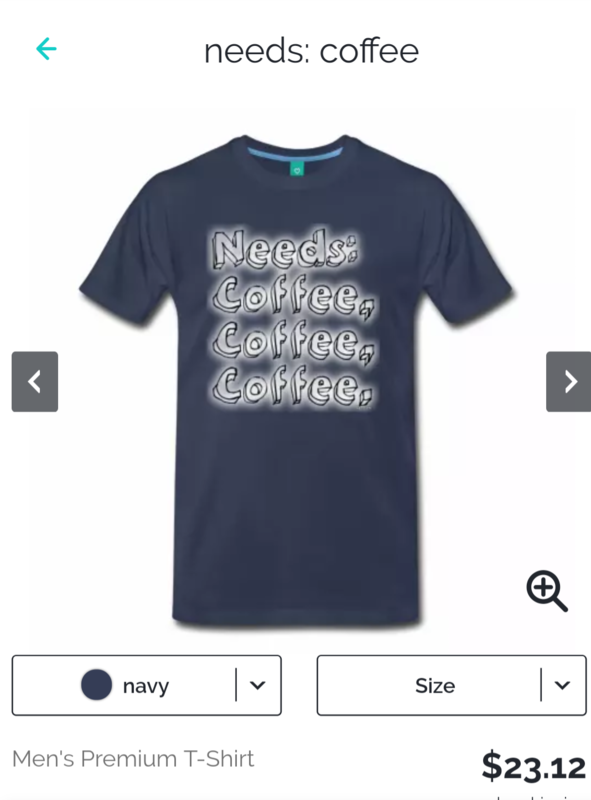 One of the new designs up in my redbubble shop. Curious, go to http://raineofiris.redbubble.com to see more. 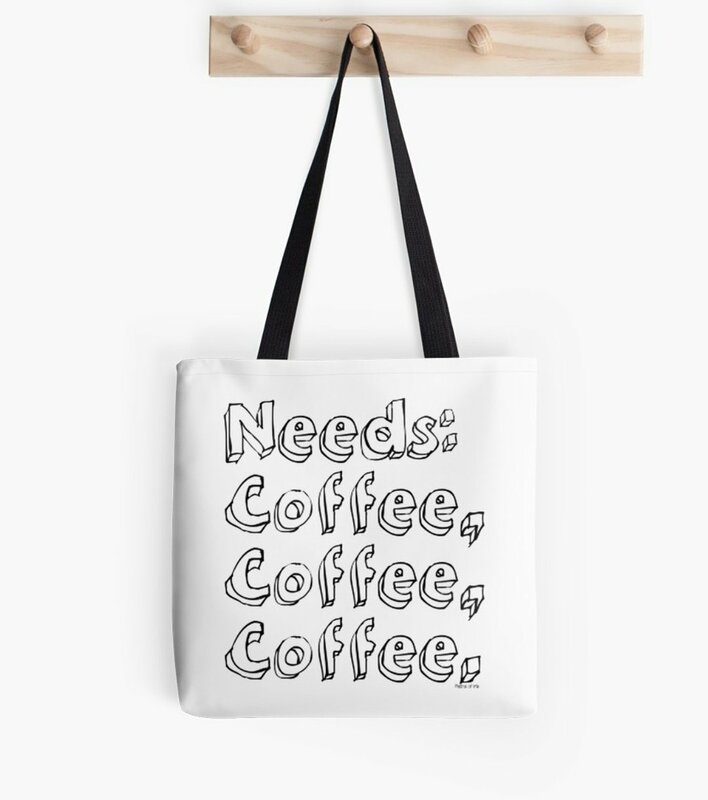 There’s also a new parapopulous redbubble shop. And a new blog post too! Still not done unpacking or renovating but I’m muddling through. Thanks beyond words for sticking with me through all this.